Nothing lasts forever. As it is with leftovers, so it is with Android phones, or at least their manufacturers' willingness to expend time and money updating the software. 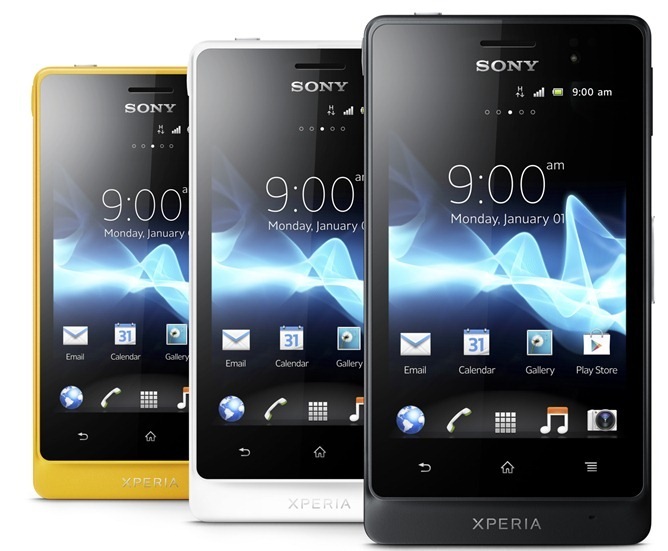 XperiaBlog reports that Sony announced a dozen of its older Android phones won't be getting any more software updates. That means no software at all, not just major Android version bumps. 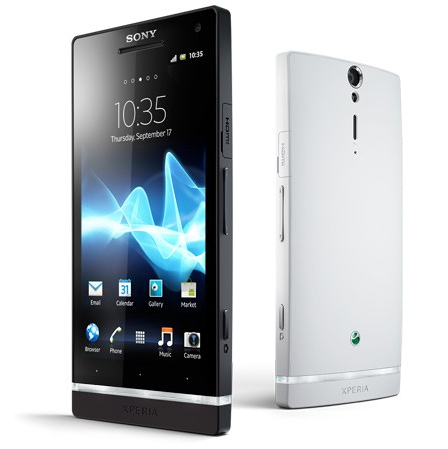 The former flagship Xperia S and its American cousin the Xperia Ion are probably the most popular phones among them. It's been a long time coming, guys – we've definitely seen our fair share of upset Xperia P owners who've been waiting for this update. But, the good news is that it's finally here, and the P is joined by the go and E Dual. According to the Sony blog, the 4.1 update not only brings Jelly Bean, but also a slew of new enhancements that Sony has been working to "blend" with the OS. Sony Begins To Roll Out Ice Cream Sandwich For The Xperia Go, Sola, And U, Coming To Global Markets "Over The Next Few Weeks"
Following the Ice Cream Sandwich update for the Xperia P last month, Sony is now rolling out the same software to the Xperia Go, Sola, and U. The rollout for all three devices is beginning today and continuing over the next few weeks in global markets, so keep an eye on your notifications if you're eager to update your software. 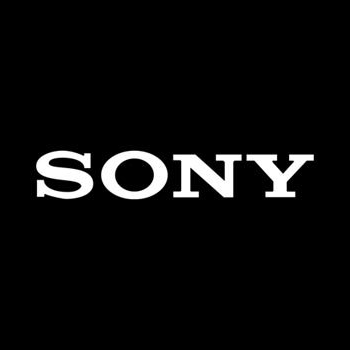 As well as updating users' devices to Ice Cream Sandwich, this latest update also comes with new Sony media applications, including a new Walkman app. How often do you hear this? 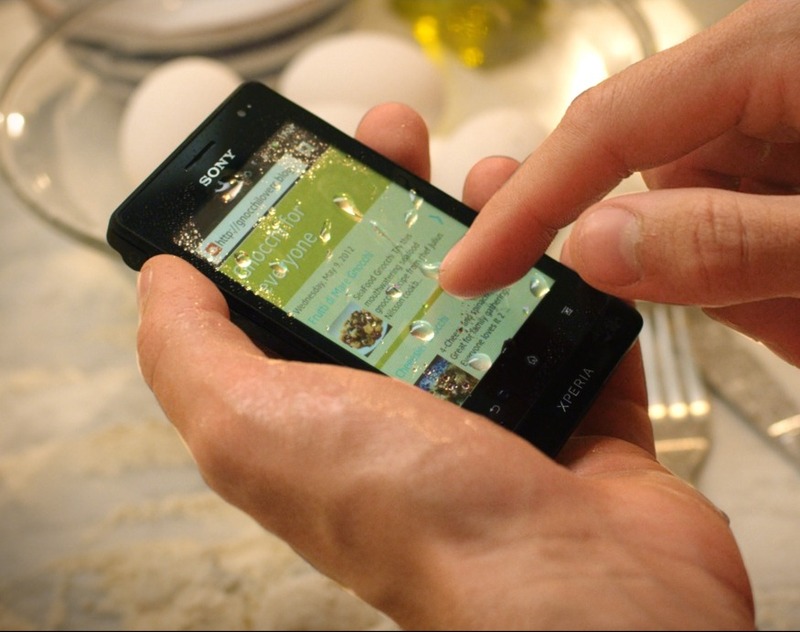 Sony has started to roll out Ice Cream Sandwich to the Xperia P ahead of schedule, beating its own date of August 19th. According to a post on the Sony Mobile blog, the upgrade process is beginning today and continuing globally "over the next few weeks", so if you're an Xperia P owner, keep an eye out for any upgrade notifications on your phone. When ICS is ready for your device, you will be alerted, but Sony says that some users may have to use their PC Companion software to perform the update. Sony loves making stuff that's hard to break. The Xperia Active was probably the pinnacle of this obsession (see: hilariously awesome video), but now that Sony has decided to make pretty much all of its phones look exactly the same, it's out with the old, in with the new. The Go and Acro S are the newest additions to Sony's rugged family, and for rugged phones, they don't look nearly as god-awful ugly as almost everything else in that segment of the market.